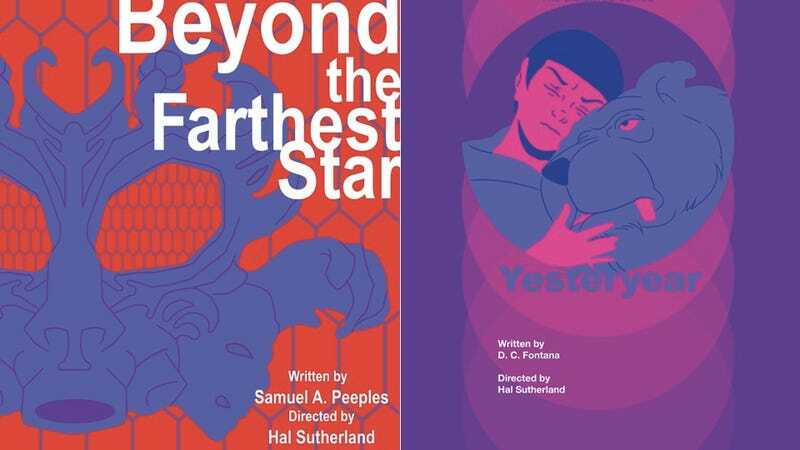 Brilliant art posters celebrate Star Trek: The Animated Series! This Sunday the beloved Star Trek: The Animated Series turns 40! And to celebrate, CBS Consumer Products will be releasing a collection of poster images, one for each episode. We've got the first two posters exclusively, right here! The posters will be available for purchase in the future (but no date has been set yet, we'll keep you updated). Need your Star Trek: The Animated Series fix right now? Go watch it at CBS, FOR FREE.